This Program is like Sigggggggggy, but it has the added convenience of opening a profile to. 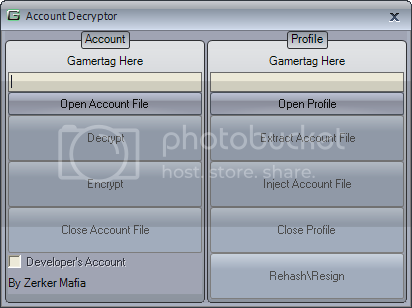 You can extract the Account file, and inject it. As well as Rehash\Resign the profile. Looks very good! I would test it but I'm on my Mac.